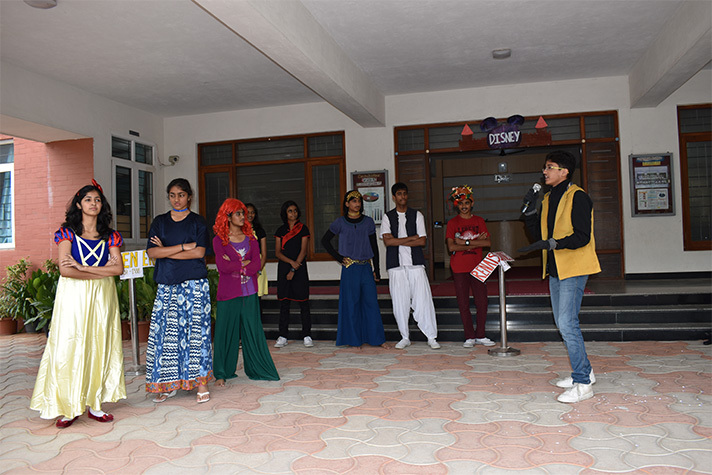 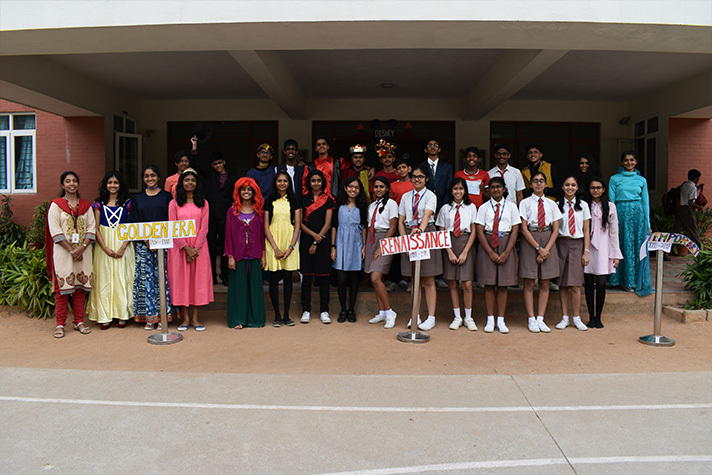 Grade 10 A presented a musical assembly which brought alive the Disney characters of the Golden era, Renaissance era and Contemporary era through an entertaining song battle. 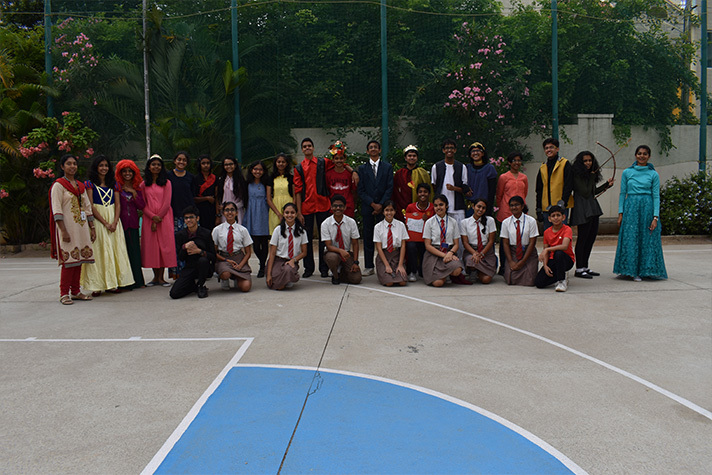 Foot-tapping rap by the Renaissance era characters added humour to the musical. 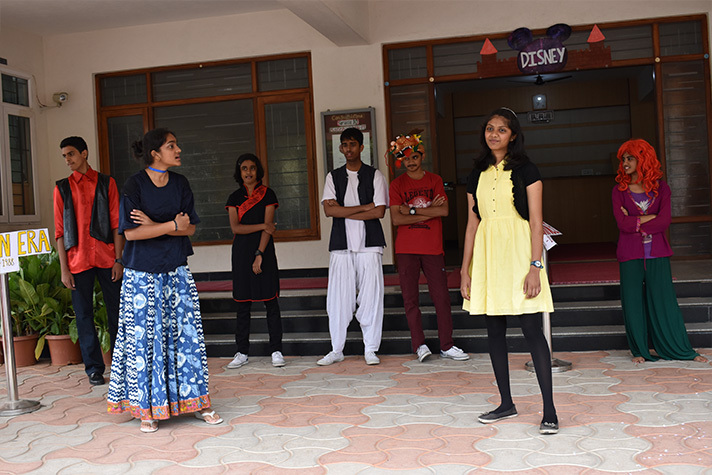 Walt Disney’s reason for creating such characters was to bring happiness to children and this message was reiterated through the finale of Hakuna-Matata which emphasized the message of hope and everlasting friendship.